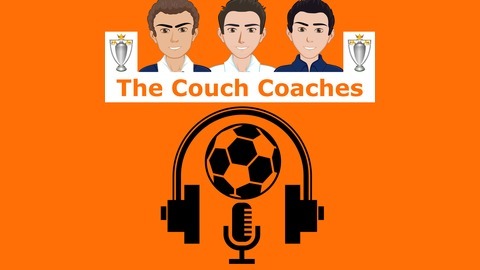 Welcome to TCC FC - We are three regular guys talking about one of our favourite topics in the world· Football and more specifically the greatest league in the World - the EPL. Every week we analyse the results and discuss major talking points and give you our completely non-expert opinions. We will also talk other football news hitting the headlines and make sure you are kept up to date with major football happenings. 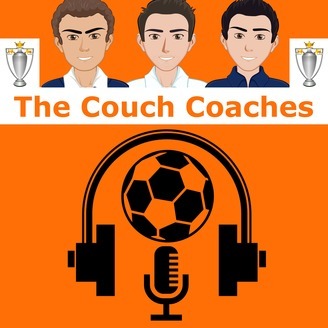 We are The Couch Coaches... Music: http://www.pacdv.com/sounds/ Images: Soccer Ball by Hayley Warren from the Noun Project Headphones by mahmure alp from the Noun Project Microphone by Edward Boatman from the Noun Project Anthems and sound clips owned by their respective creators/owners including but not limited to: The official anthem of the Barclays Premier League.